Jacksonville Building Science, LLC (JBS) is an award winning Company offering inspection, and testing of homes and hvac systems to property owners and Builders in Northeast Florida. For those looking for a properly designed and functioning HVAC system, greater energy efficiency, a certified Energy Rating, or the solution to moisture intrusion and comfort issues in their home or commercial building, Jacksonville Building Science is the company to call. There is no one who will work harder for you, pay more attention to detail, treat you better, or guarantee their work longer than we do at JBS. We are members of the American Society of Mechanical Engineers (ASME) and the American Society of Heating, Refrigeration and Air Conditioning Engineers (ASHRAE). We are an Energy Star® Partner, a Class 1 Florida HERS® Energy Rater, and certified to perform HVAC test and balance for systems up to 50 Tons. JBS is also certified by the Air Conditioning Contractors of America (ACCA) to calculate the cooling and heating loads for residential and small commercial facilities, to design air distribution (duct) networks, and to advise clients on the selection of proper HVAC equipment. Michael O’Donoughue P.Eng. is the principal of the Company. A graduate of Carlton University in Ottawa Ontario with a Bachelor of Science in Mechanical Engineering, and a Professional Engineer licensed with the Professional Engineers of Ontario, Michael brings many years of experience in Manufacturing and Plant Engineering to the Company. Since 2004 Mr. O’Donoughue has been performing hvac test and balance in order to help homeowners and builders find answers to the unique problems which are prevalent in residential hvac installations. Under the banner of Jacksonville Building Science he and his technicians have tested many thousands of homes. As he gained clearer understanding of how hvac design often fails in the field he began offering his own load calculations and designs. His is a unique offering in that to the best of our knowledge there are few residential contractors or builders employing the services of a design professional who has done this kind of field evaluation, to design hvac. JBS is also uniquely qualified to recommend fixes that will actually rectify the situation when there is a faulty install or when the Building envelope or load calculation is the source of problems. At Jacksonville Building Science, Michael has made the focus of the Company to offer the most cost effective solutions to customer’s problems. The attention to detail and thorough investigations which are conducted, and carefully thought out recommendations which are documented, always yield positive results. Jacksonville Building Science stands behind all of their work with their own Customer Satisfaction Guarantee. Only when the Customer is happy with the comfort and efficiency of their home will we consider our work completed. In 2015 Jacksonville Building Science, LLC was joined by Patrick O’Donoughue. Patrick has received degrees in Environmental Engineering (Masters of Engineering) and Mechanical Engineering (Bachelors of Science) from the University of Florida in 2011 and 2008, respectively. He is also certified as a RESNET Rater Field Inspector(RFI). He has expertise in HVAC design and testing, environmental impacts, greenhouse gas emissions, and water conservation. Patrick worked many summers as an intern for Jacksonville Building Science before joining full-time in May of 2015. 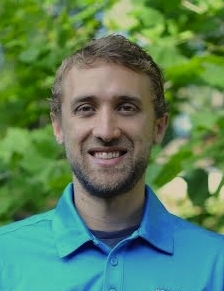 Previously he worked as an Energy Analyst for the National Renewable Energy Lab in Goldon, CO where he notably authored peer-reviewed research articles on natural gas electricity generation and fracking which were published in the Proceedings of the National Academy of Sciences and the Journal of Industrial Ecology. Patrick has gained valuable field experience testing and inspecting homes in Northeast Florida. He also contributes his knowledge of load calculations and hvac and brings a keen desire to have an impact on the environment. 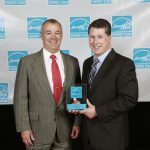 In 2015 and again in 2016 the Company’s efforts in the area of effective residential hvac design and installation and energy efficient building construction were rewarded with the Energy Star Partner of the Year Award. 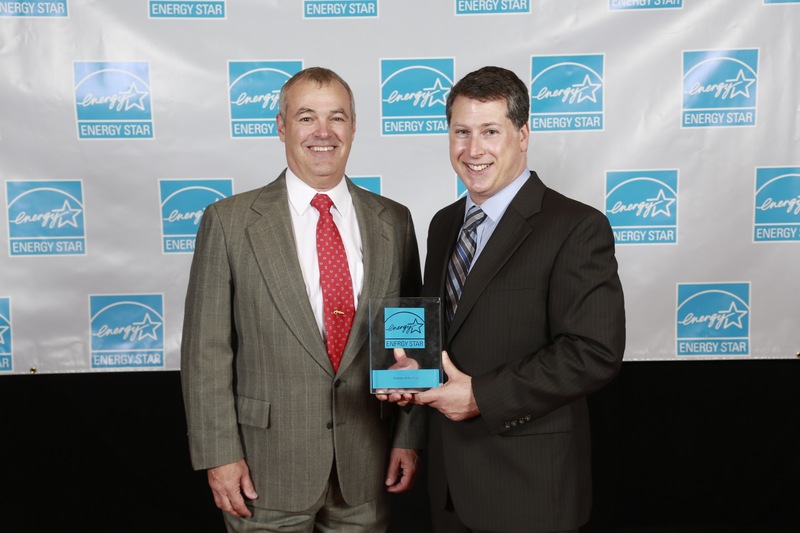 Less than 5% of all Energy Star Partners receive this reward which is conveyed at a banquet in Washington DC. If you would like more information or help with a problem or would like to avoid future problems by commissioning one of our designs give Michael or Patrick a call at 904-807-3540.